The owner of this web site is Derby Sign & Graphics Limited. The term “we” or “us” "our" refers to Derby Sign & Graphics Limited. The term “you” or “your” refers to the user or viewer of our websites. 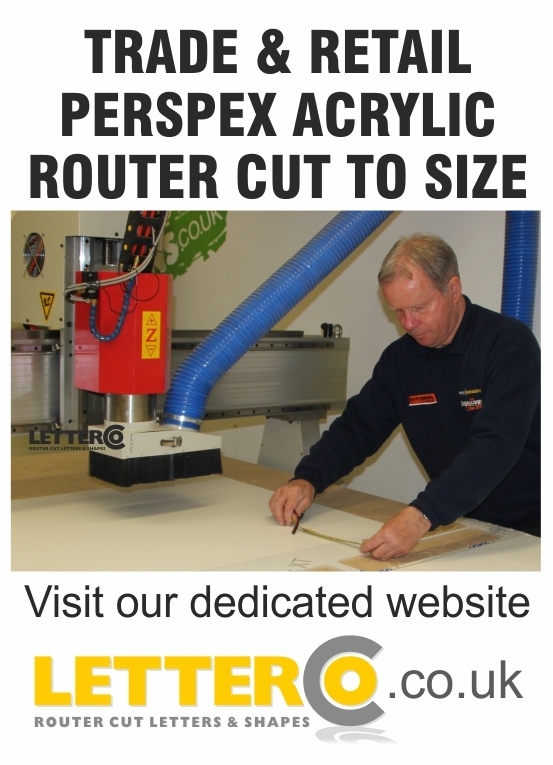 By using www.signandprint-uk.com and any other sites belonging to Derby Sign & Graphics Limited, you agree to be bound by the following terms and conditions. Derby Sign & Graphics Limited, its directors, employees, or affiliates will under no circumstances accept liability, either directly or indirectly for any coincidental or special damages or losses that you incur. Be they through your or any other persons' use of this or any other site belonging to the Derby Sign & Graphics Limited. This includes but is not limited to damages or losses incurred due to any disturbance, delay or execution in providing our online services. This includes any third party damages. Your use of any information or materials on this website is entirely at your own risk, for which we shall not be liable. It shall be your own responsibility to ensure that any products, services or information available through this website meet your specific requirements. Derby Sign & Graphics Limited shall be under no liability if they shall be unable to carry out any provision of the contract for any reason beyond its control including (without limiting the foregoing) Act of God, legislation, war, fire, flood, drought, failure of power supply, lock-out, strike or other action taken by employees in contemplation or furtherance of a dispute or owing to any inability to procure materials required for the performance of the contract. During the continuance of such a contingency the customer may by written notice to Derby Sign & Graphics Limited elect to terminate the contract and pay for work done and materials used, but subject thereto shall otherwise accept delivery when available. www.signandprint-uk.com is owned and operated by Derby Sign & Graphics Limited. 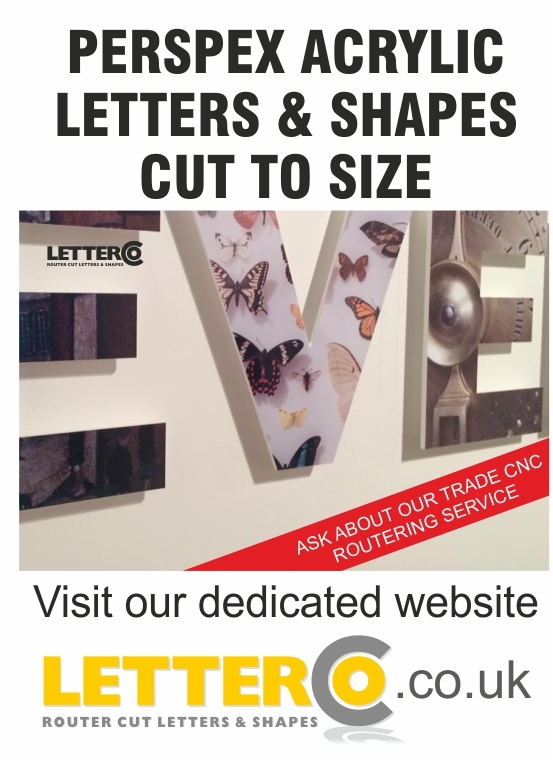 In the following Statement, “we” “us” and “our” refers to www.signandprint-uk.com and/or Derby Sign & Graphics Limited. Personal Information is information that identifies you. We collect personal information only to enable us to process orders for a product or service that you purchase from us. The type of information we collect (but is not limited to) is, Name, Email Address, Delivery Address, Billing Address, Debit or Credit Card number and expiry date and sometimes a Telephone Number, which can sometimes be passed on to our courier, but is only to enable them to make correct and speedy delivery. We will only keep personal information for as long as it is necessary and we will endeavour to keep it up to date. Collection of information is undertaken lawfully and in accordance with the Data Protection Act 1998 and subsequently do our best to ensure that your details are kept up to date and as accurate as possible. We collect information when any purchases are made or when users register with our site/s. Users who do not register with, or purchase from, this or any of our sites, do not need to provide any Personal Information to use the site/s. Please note that we do collect limited non-personal information offered by browsers when a user visits our site/s. This information includes the use of “Cookies” and/or “Web Beacons” which are small text files sent to your computer in order to both measure the effectiveness of any advertising campaign we may undertake from time to time and to better understand how people use our site/s. We do this by tracking user trends and usage patterns. Most browsers are set up to accept cookies and it is common practice to use them, but you can reset your browser to refuse all cookies or tell you when one is being sent to your computer. However this may impact the quality of our service. A cookie in no way gives us access to your computer or any information about you, other than the data you choose to share with us. We will never sell, lease or distribute your information to third parties, however we may share the information within the group of companies or web sites belonging to Derby Sign & Graphics Limited so that we can make available any offers that can further your user experience of our various sites. You may request details of personal information which we hold about you under the Data Protection Act 1998. A small fee will be payable. If you would like a copy of the information held on you please write to Derby Sign & Graphics Limited. Unit 3 Boars Head In. Estate, Clarke Street, Derby DE1 2BU. Derby Sign & Graphics Limited may update and change this policy from time to time and we will notify you by posting the changes on this page.